Miranda Kerr heads outdoors for Marella’s fall-winter 2016 campaign. After selecting Karlie Kloss to appear in its advertisements for two consecutive seasons, the Italian label has tapped the Australian model for the new season. 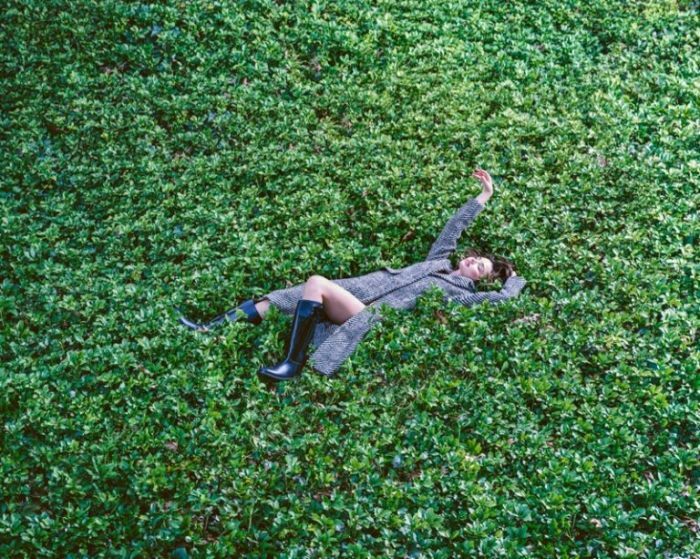 Photographer Ryan McGinley captures Miranda in the dreamy images as well as a short film. The brunette covers up in winter coats, strapless dresses and embroidered separates. In the clip, Miranda has a stylish outing driving in a red car and posing with natural backdrops.